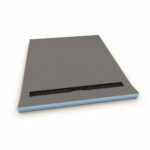 The wedi Fundo Riofino range of shower trays are pre-formed trays that feature a 300mm long linear drainage channel located in the centre of the tray. wedi Fundo Riofino Shower Trays are available in a range of 5 different sizes. 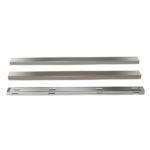 All trays feature a 300mm long linear drain. 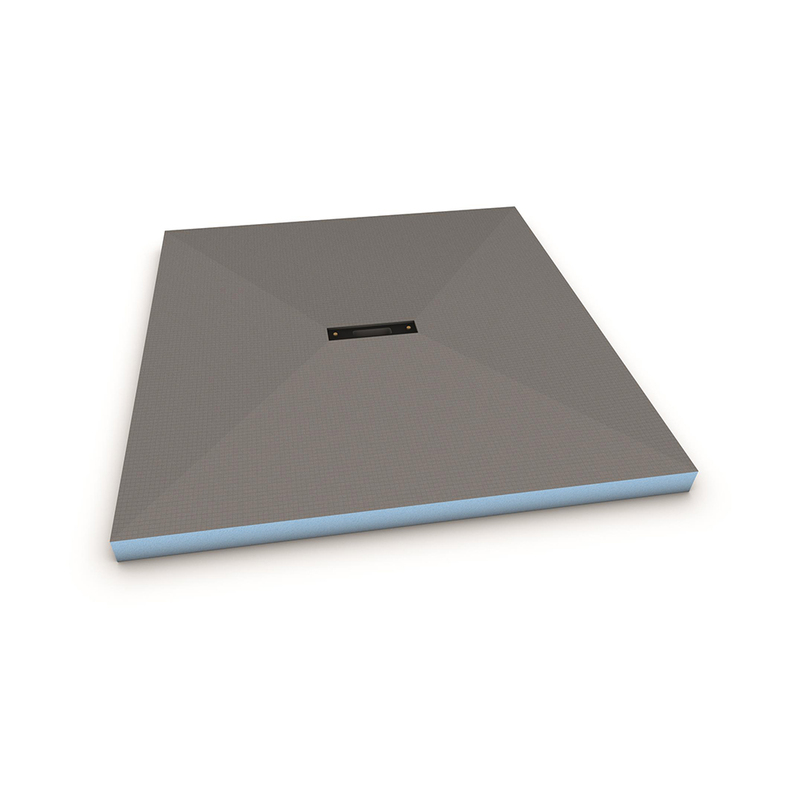 wedi Fundo Riofino Shower Trays are designed to be used only with the wedi Fundo Channel Drain Kits – these are available in 3 different configurations. 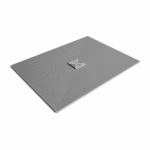 To complete your shower tray installation, you will also need to purchase a wedi Fundo Channel Cover, available in 3 different variations and all drain length sizes. When fitting a wedi Fundo Riofino Shower Tray, use wedi Sealing Tape, Corners & Sealing Gaskets along with wedi 520 Waterproofing Membrane and 610 Adhesive to fully waterproof the installation and seal joints between board connections and internal and external corner junctions.